Vintage surreal poster created by poster designer and artist Karel Vaca. Made in Czechoslovakia. 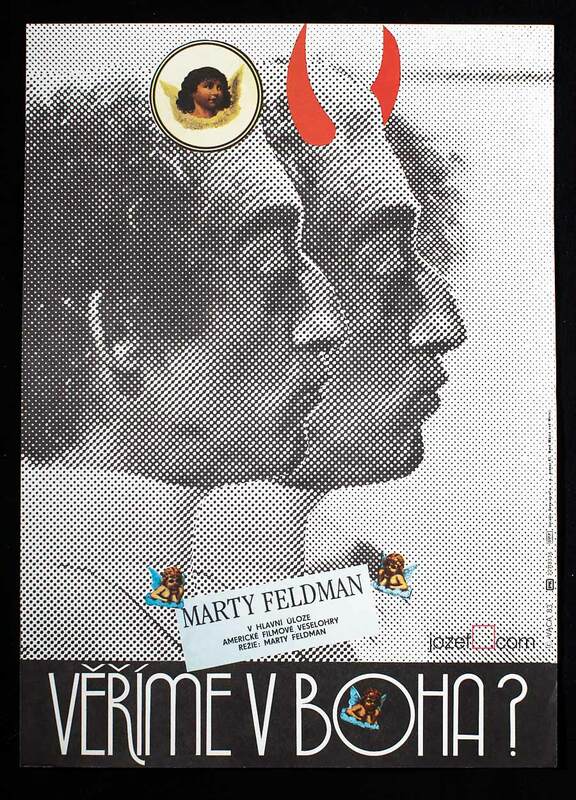 Surreal movie poster designed by Karel Vaca. 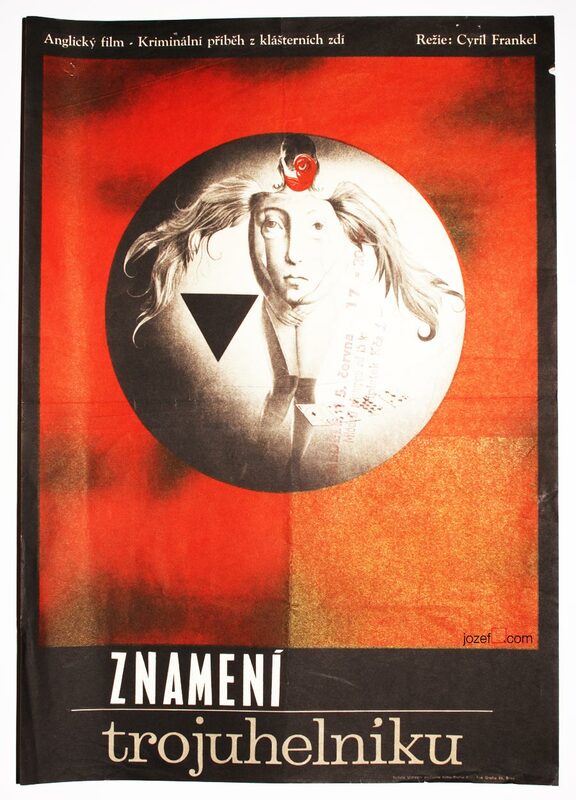 Karel Vaca‘s unique aesthetics and creative freedom made him one of the most influential Czech graphic designers. He studied at the Rotter’s school of Advertising Graphics and at the School of Applied Art in Prague. Karel Vaca’s extensive portfolio includes over 289 movie poster designs. 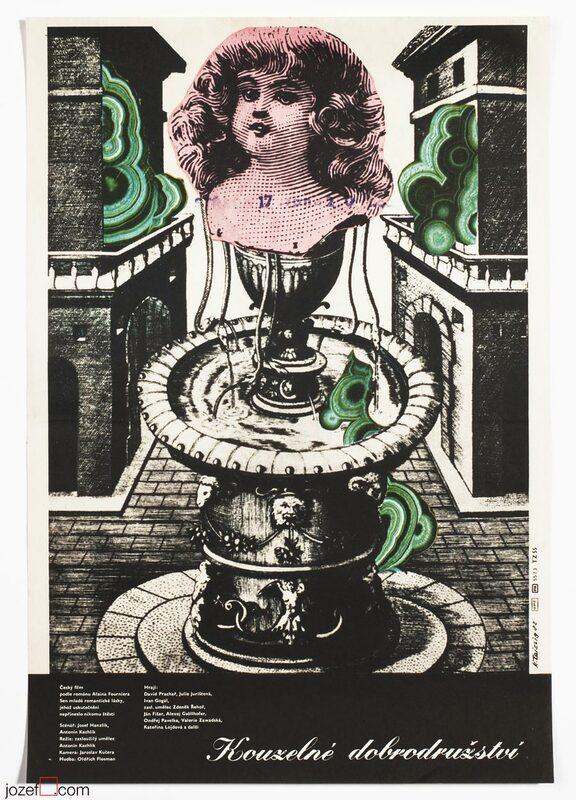 surreal posters available in our online archive. 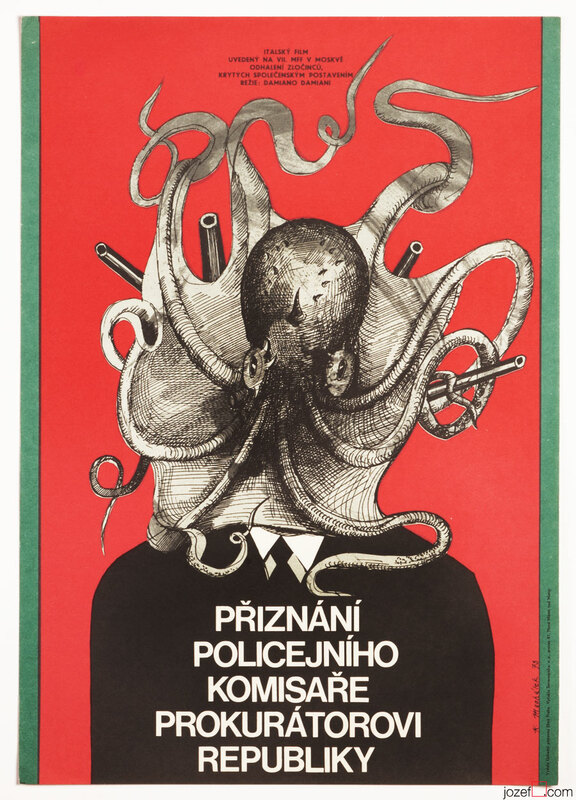 80s poster designs made in Czechoslovakia. 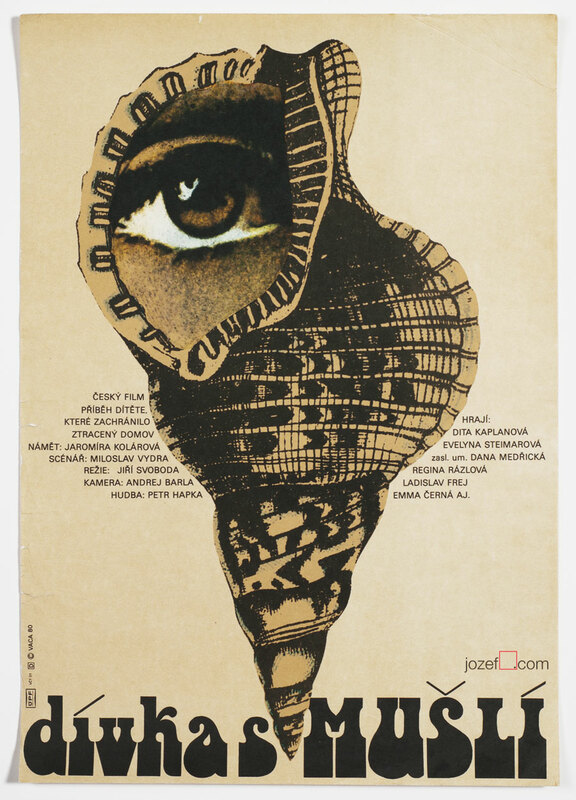 Be the first to review “Movie poster – Girl with a Shell, Karel Vaca, 1980” Click here to cancel reply.